There is no doubt that video marketing is one of the most effective internet marketing strategies, and if done correctly, can lead to numerous huge conversions and sales. While YouTube is filled with numerous videos of the same niche, how will you stand out among the others? How can you attract more people to watch your video? We all know that creating high-quality videos take so much of our time. When juggling between sales and other internet marketing strategies, we have very little time left to create videos. The good thing is, you can always find an Indiana video production company to help you out. 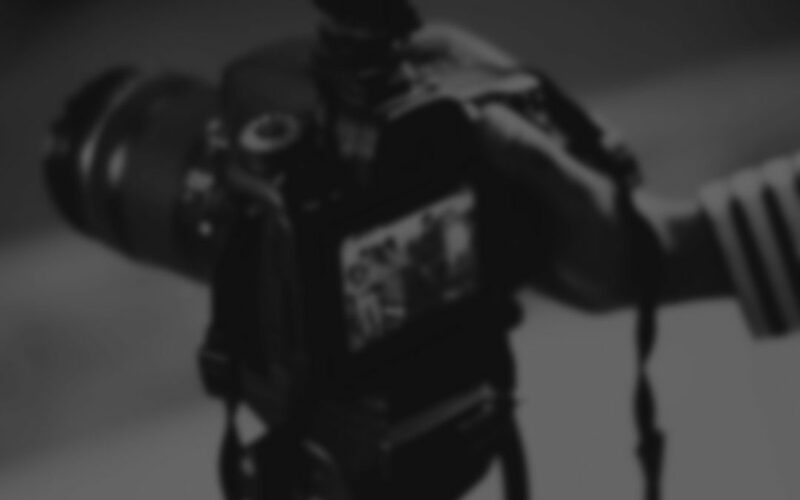 One thing that you have to remember when it comes to video marketing is that your video needs to be of high quality. It needs to contain all necessary information that is beneficial to your audience. A video with a thousands of views is useless if your audience won’t interact or benefit from it. It needs a call-to-action and viewers must be able to relate. Don’t forget that it needs to be brief. Nobody wants a lengthy video. Make sure that it is straight to the point. By hiring a professional video production company in Indiana, you can ease all of these worries and have the peace of mind that you’ll have a professionally done video to use for your video marketing efforts. Promote Productions is a video production marketing company, freelance camera crew, serving the Indianapolis, Bloomington, Chicago, Kentucky, Ohio, and major market places in the United States.